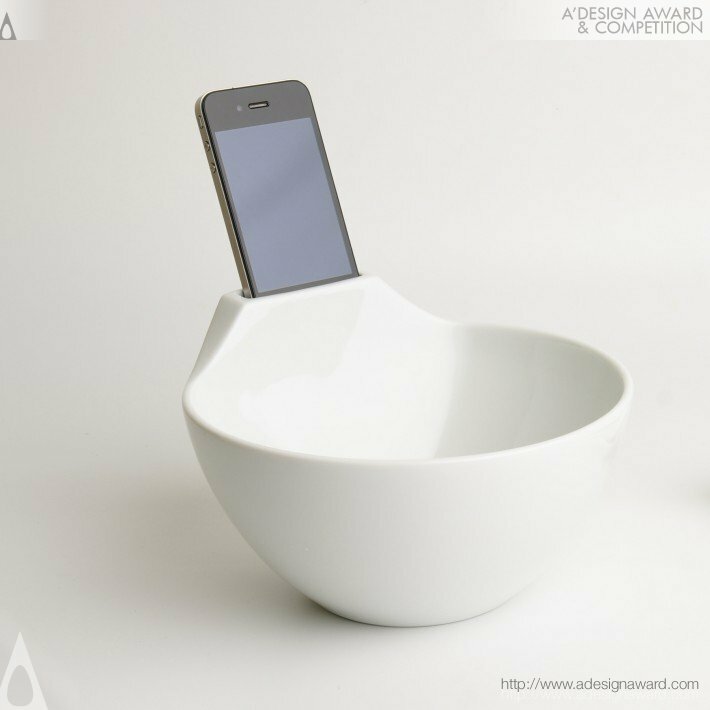 Anti-loneliness Ramen bowl addresses the social phenomena of addiction to the use of high-tech handheld devices such as smart phone. 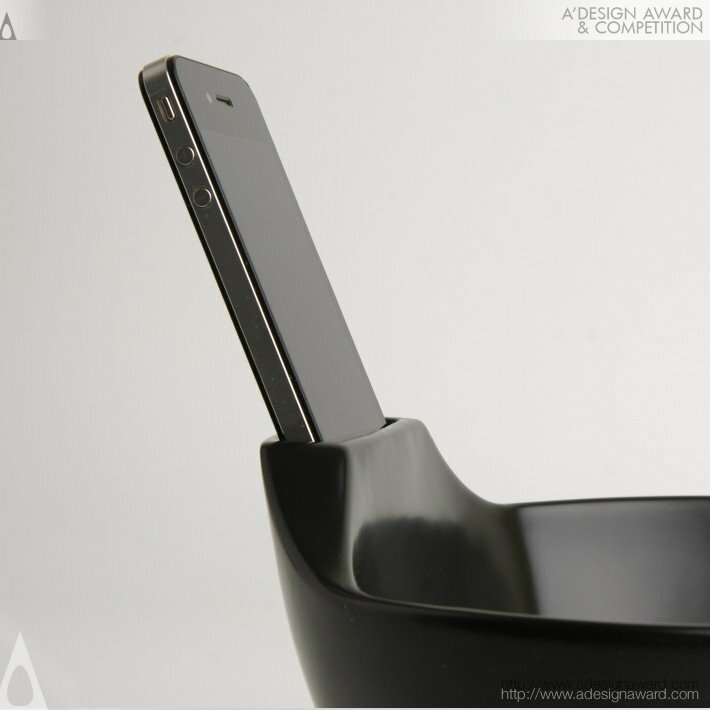 The uniquely sculptured form is the result of double layered ceramic for creating the concaved cavity for holding phone device. As the current society relying on the digital media, people try to connect online even during their mealtime for looking through the social medium with their smart phones. 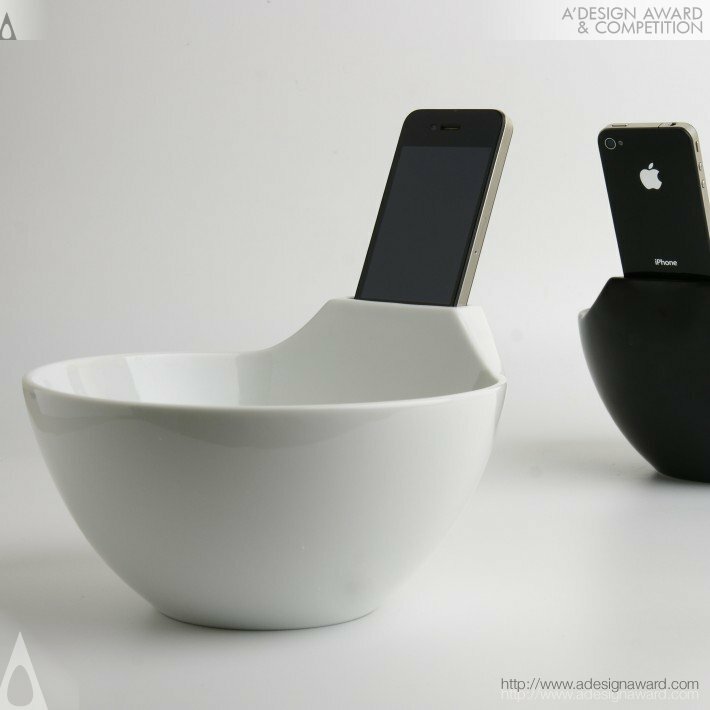 Anti-loneliness Ramen bowl is the hybrid-design of phone dock with noodle bowl for solving those issues. 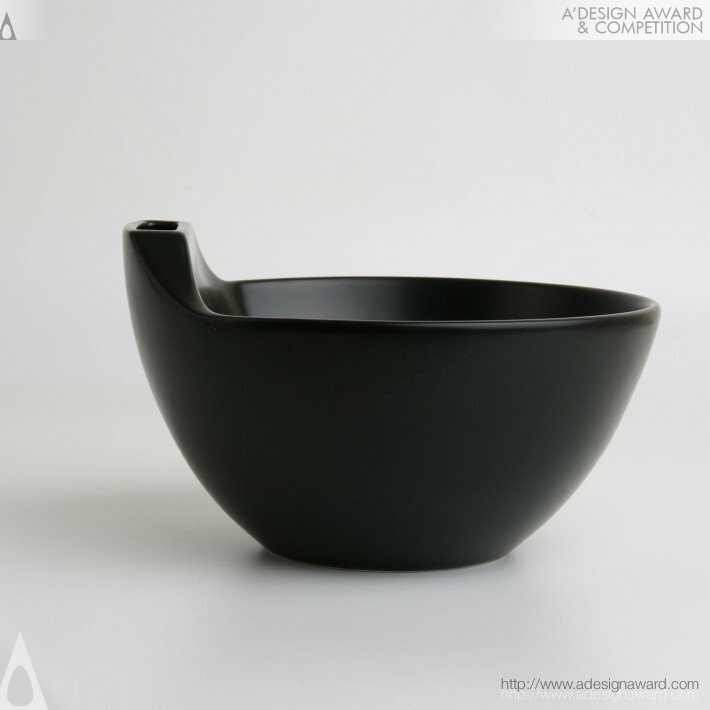 If you wish to have a very good ramen bowl design, please contact our secretariat and indicate that you wish to work with DN/18461631 for your ramen bowl project. We will process your request immediately and forward your requirements to DN/18461631. 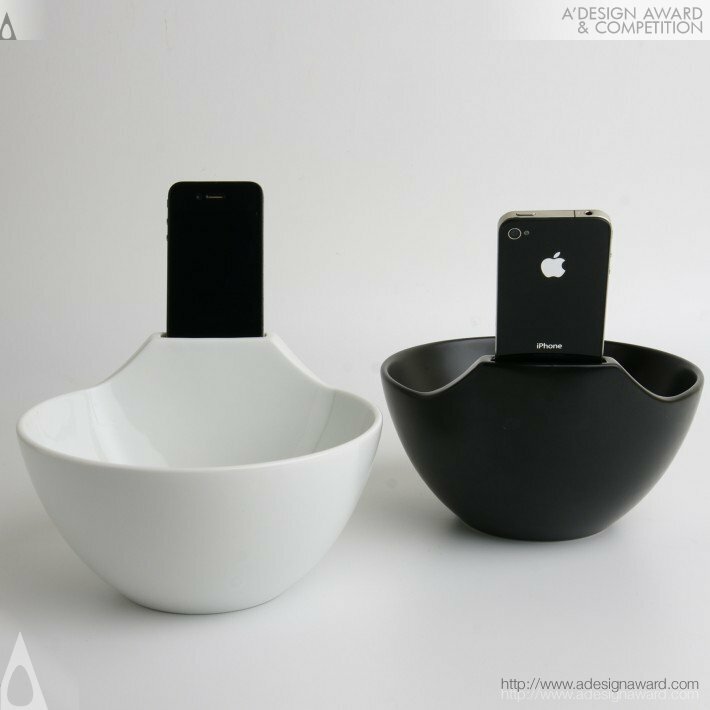 Request Consultancy for ramen bowl design by DN/18461631.